"Your are what you digest," experts in nutrition have said. And again, a Consultant in Reproductive Endocrinology, Professor Oladapo Ashiru, is emphasising that what you eat could determine how long you live. He wants you to cultivate the habit of eating local foods to prevent diseases such as diabetes. Ashiru, who is the Chief Executive Officer of a Lagos-based Detoxification Clinic, Mart-Life Detox Clinic, gave the advice on Tuesday in Lagos . The consultant spoke against the background of the World Diabetes Day (WDD) marked annually on November 14 with the 2018 theme entitled, “The Family and Diabetes“. “When we were growing up, what were the staple foods? We had garri in the form of 'eba' and the ones we made to drink; 'ogi', which is pap; eko, also made from corn. “What have we done? We have replaced them with processed foods and junks; most children are now consuming some of these processed foods of which some of them are 100% gluten. 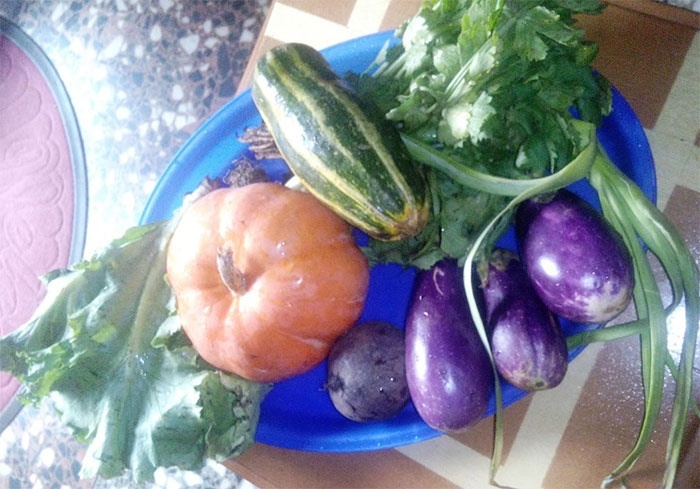 “Every single product of our local foods is healthy; we are looking outward instead of inward and those westernised foods are causing several damages to our health," he told the News Agency of Nigeria. The consultant said that there had been quite a lot of research carried out and publications on local foods. According to him, the result of the research, on local foods, have shown to provide nutritional value and help fight diseases in our environment. “Also, 'Ogbono soup' which is known to be anti-oxidant-any antioxidant will prevent the buildup of free radicals which can lead to so many disorders, including cancer. "We also have bitter kola which is good for the gall bladder," he stressed. According to him, the way forward to achieving a healthy lifestyle is through education. Read more and complain less. “A large number of people can control diabetes just by diet," he added.